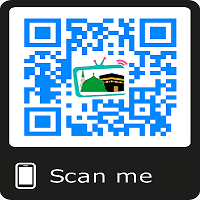 Stud Rider is an online game that you can play on makkamadinaa.Com for free. 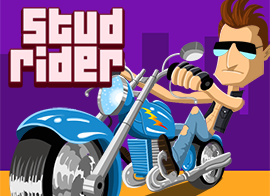 Stud Rider is a fun and cool game, the hills are very long. Sounds like a challenge. If you like to ride, do not miss this game! Ride through the hills and collecting fuel is on the way! Be careful not to fall down the steep slope of the road. I believe you will be the fastest man!